There's never a good time for a fuel pump to fail, but they do. That's why I always carry a spare. 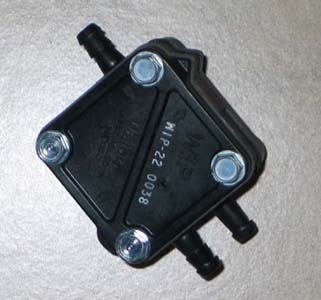 Many times a faulty coil is the cause of mysterious engine problems. 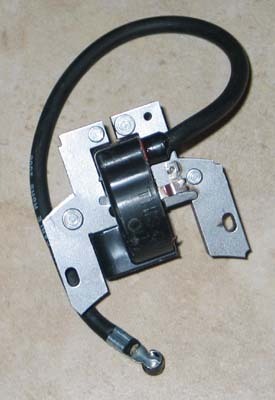 Replace your coil as part of your engine freshen-up procedure and carry a spare with you in case of a failure. 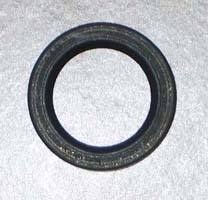 The side seal should be replaced when the flywheel bearing is replaced. and the starter nut bearing checked for excessive play. 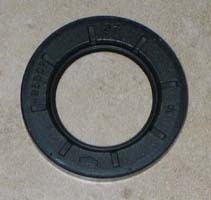 The timing cover seal should be replaced when the timing cover bearing is replaced. and the girdle bearing checked for excessive play.